Are you ready for a duel in a dark alley? 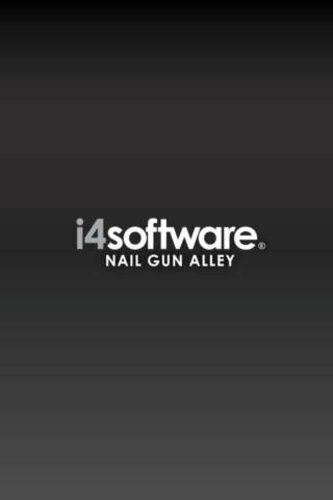 Nail Gun Alley is a mystery shooting game that tests your logic and speed. Use your nail gun to protect yourself from enemies and save the girl. Getting nailed prevents your ability to shoot. Shake the phone to break free from any nails that you’ve been hit with. 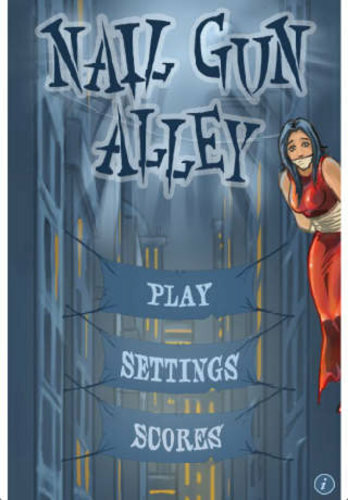 Find the way to leave the alley safely with the rescued girl. Use the fewest nails and obtain a higher score. Vacuum Extreem Backham Co., Ltd.